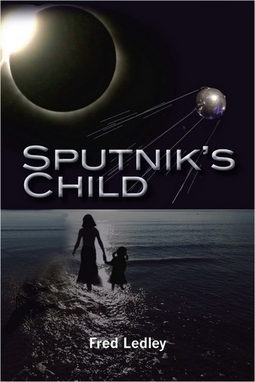 Jackie is Sputnik's Child - born on October 4, 1957, the day that a human satellite first escaped the gravity of Earth for the heavens. This is her story and the history of a generation forged in an Age of Aquarius, which found faith in the promise of technologies powerful enough to transport men to the Moon and picture the Earth as it appears to God. It is a story about one mother's foundation and fears, her exuberance and passion, and her desperation to find a cure for her stricken child that brings her to a crisis of faith. Available in paperback and electronic editions online and by request at your favorite bookstores.